We just launched Pronamic iDEAL version 2.4.3. 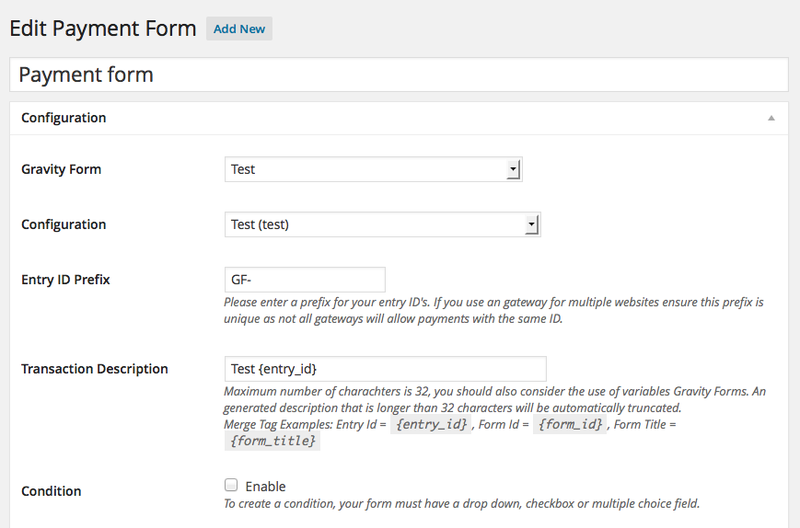 In this version we have added an “Entry ID Prefix” field for Gravity Forms payment forms. We just launched Pronamic iDEAL version 2.4.2, it has some improvments for the Buckaroo gateway. We added some unit tests wich will help us to automatic test some important Buckaroo functions. 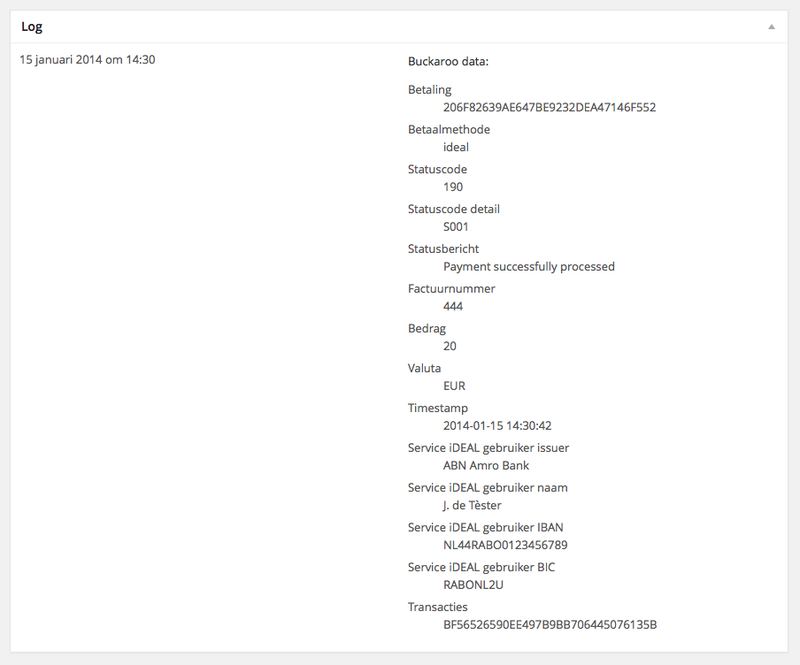 We now also add a note to Buckaroo payments notes when Buckaroo payment post data is received. This will help Buckaroo users to solve payment status updates issues. In the Gravity Forms (nl) plugin version 2.8.2 we added al the new translation strings for the Dutch language. If you think some translations need improvement please let us know or help us on our GlotPress installation. We just launched version 2.4 of the Pronamic iDEAL plugin. In this version we added support for the Easy Digital Downloads from Pippin. With this feature you can now easily sell downloads and let visitors pay with iDEAL. Another release for WooCommerce Stock Synchronization today. An update has been applied that will fix any synchronization problems with variable products. This version also fixed the Synchronization button when using more than 1 linked site. An update has recently been released for our WooCommerce Stock Synchronization plugin. This update allows us to more easily help you determine if there is any misconfiguration you may have for the plugin. We recommend to all to update to the latest version. Version 1.2.0 of the Pronamic Sections plugin still contained version 1.1.1 in the plugin header information. This was resulting in a plugin update notification within the WordPress admin dashboard which didn’t disappear after updating the plugin. This problem should now be solved in Pronamic Sections version 1.2.1! Today we’re excited to share version 1.0.0 of the “Redirect if not logged in” plugin. 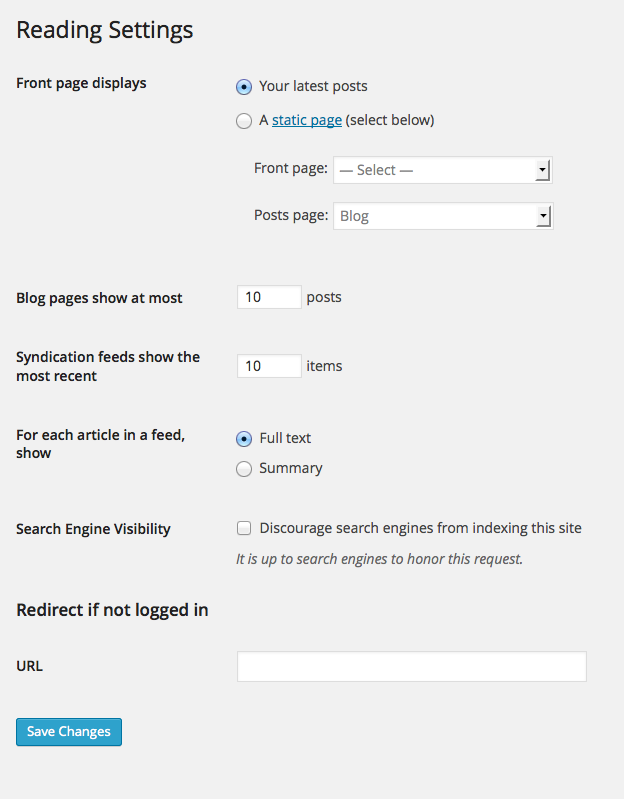 With the “Redirect if not logged in” plugin you can redirect visitors of your WordPress website to a specified URL. By default visitors will be redirected to the WordPress login page. If you are working on a new WordPress website and want to redirect visitor to a temporary page you can easily achieve this with this plugin.